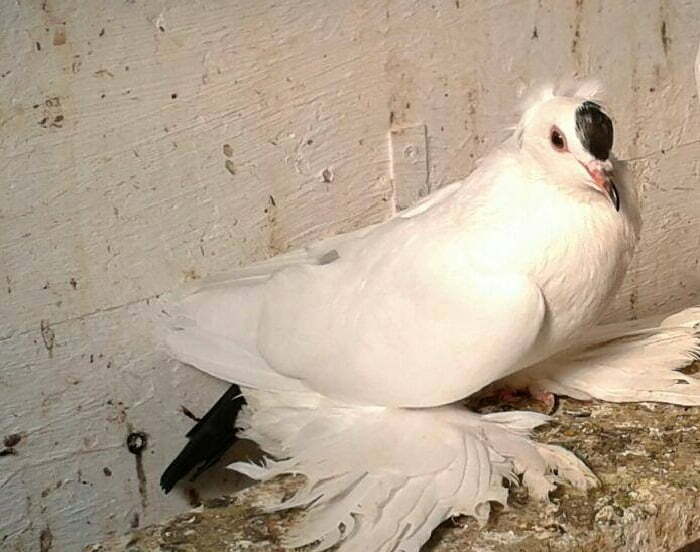 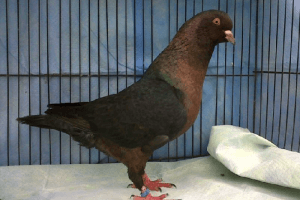 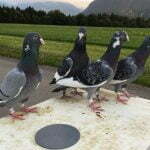 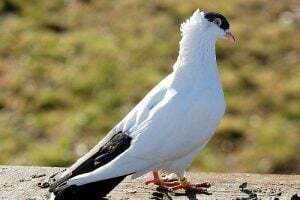 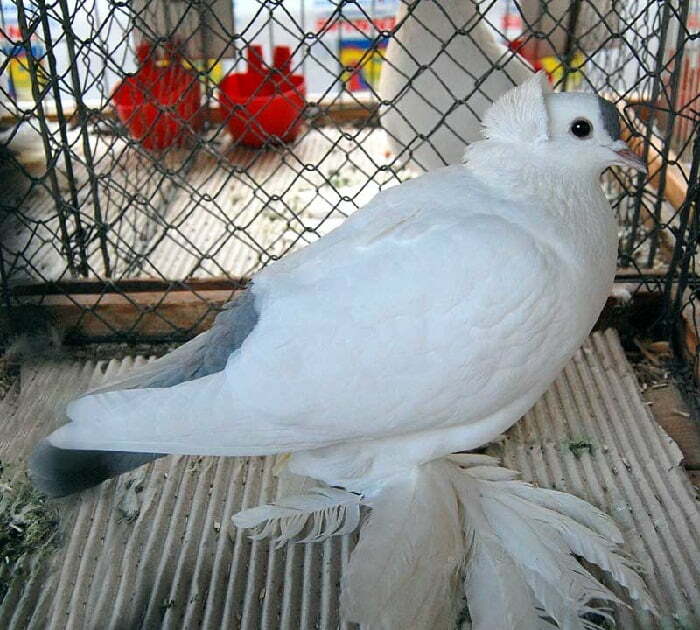 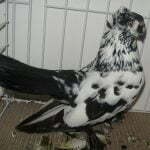 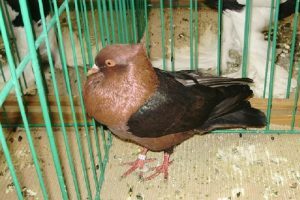 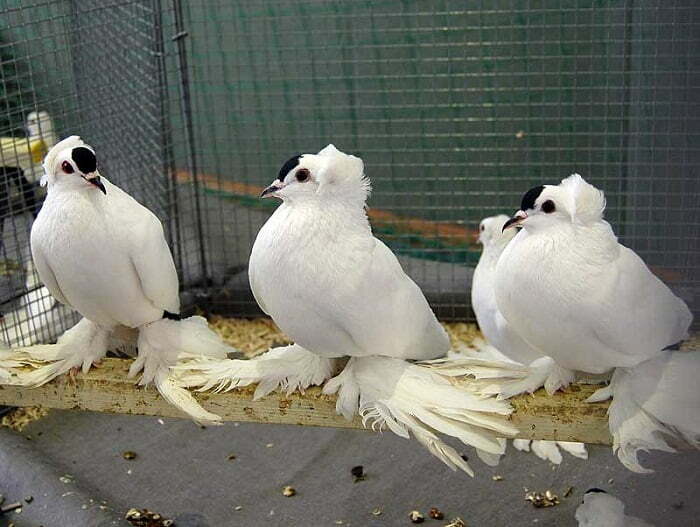 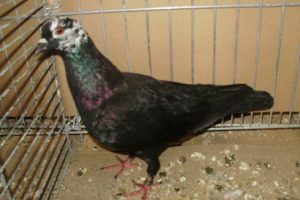 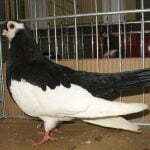 Saxon Spot ( german colour pigeons breeds )- or also known by the names: Heurté de Saxe, Mascherato di Sassonia, Саксонский пятнистый – is a variety that originated in Germany, especially developed in the Saxony regions, and is also estimated in the century cycles 19 or a little earlier. 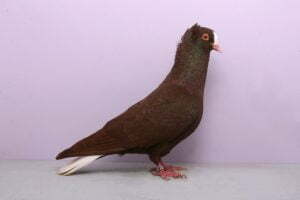 This variety is classified as color type, so far it is actually quite well known, but there is information that shows that this variety is not common. 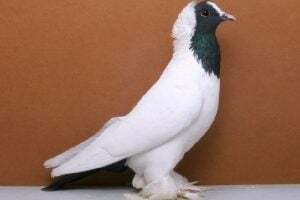 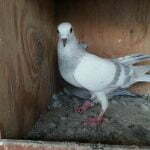 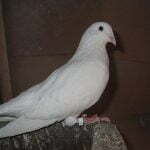 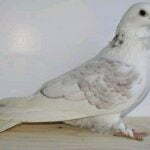 This variety is actually capable of flying well, but practically this ability will slowly disappear – and will become more focused as a show dove.